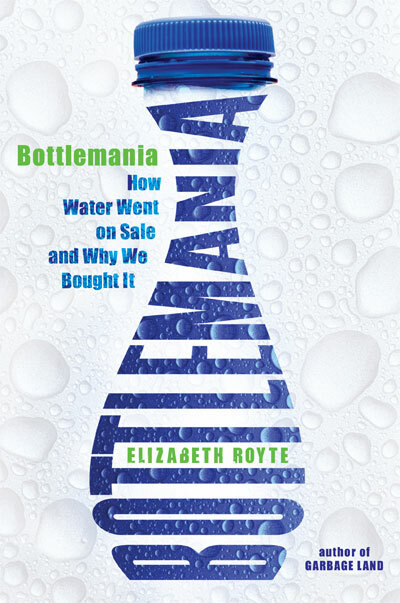 ENTERTAINMENT WEEKLY: Bottlemania is one of 10 "Must Read" non-fiction books of 2008! SEED names Bottlemania an "Outstanding Books of 2008!" PLENTY magazine says Bottlemania is a "Top 10 Green Book of 2008!" Read Elizabeth's story "A Tall, Cool Drink of... Sewage," in the August 10 New York Times Magazine. Listen to Elizabeth speak about recycled water on WKCR's Good Food. Read Salon's "conversation" with Elizabeth. Read Powell's "interview." Listen to Elizabeth on NPR's Marketplace. Read Elizabeth's NY Times Op Ed about public water fountains. Listen to Elizabeth on Brian Lehrer's WNYC radio show. 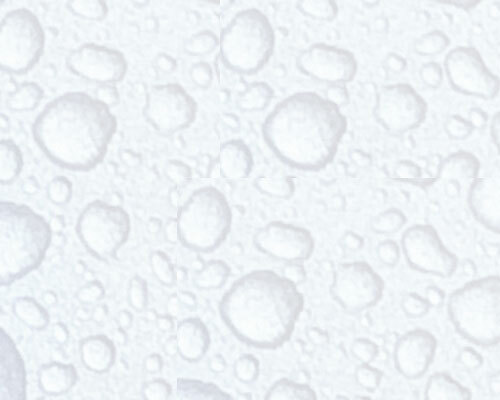 Read her responses to listener questions in this Bottled Water FAQ. Read about Elizabeth Royte, and her books Garbage Land and The Tapir's Morning Bath, both New York Times Notable Books.